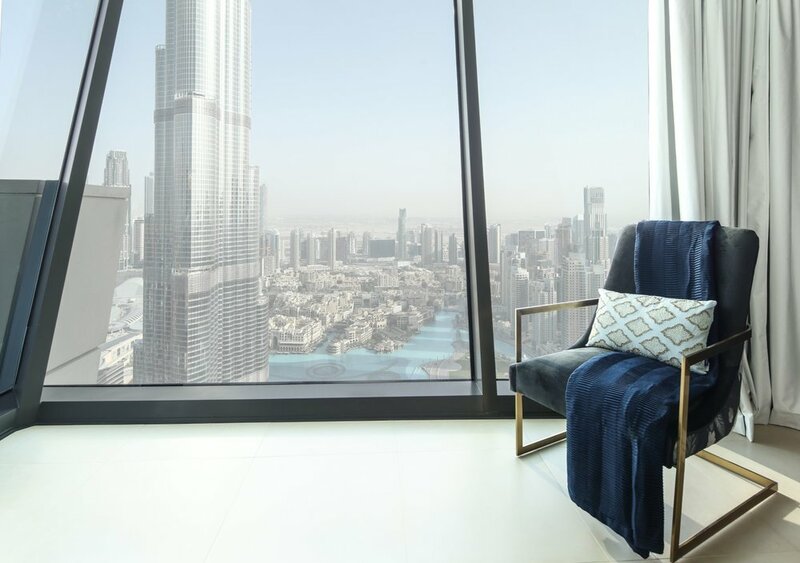 5 LOCATIONS IN DUBAI YOU SHOULD BUY AN APARTMENT! It is no question that JBR is the first in this list for holiday homes. Besides being a premium area in Dubai, it is a place for leisure and activities! The Walk, The Beach, and Bluewaters Island are all located here, making it the best location for every tourist! Most of them like spending time at the beach and enjoying beach-side dining and shopping plus water sports! 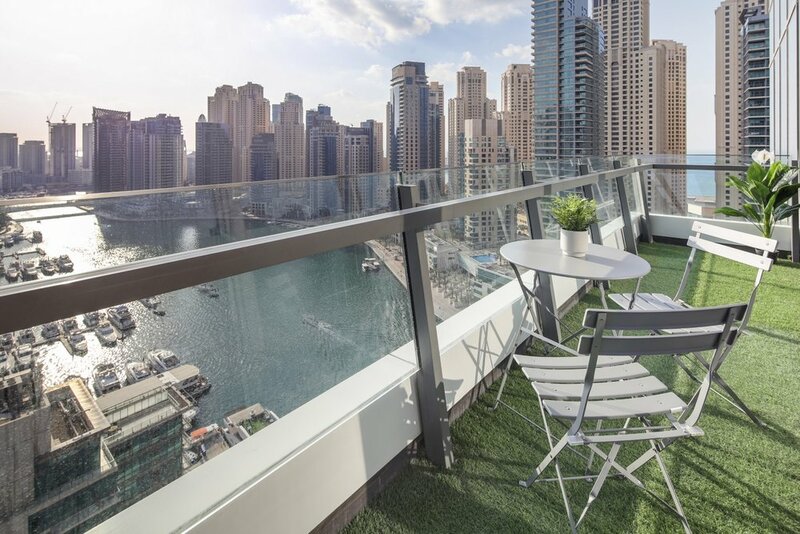 As an Airbnb management firm, we manage a lot of apartments situated in Dubai Marina. Many tourists rent an apartment in this major location in Dubai. It is known for the JBR Beach, Dubai Marina Mall (full of luxury brands), high-end yacht cruises, and even an amazing night life! The man-made marina is home to various activities that visitors can enjoy like skydiving and jet-skiing. Anyone will enjoy spending their stay here! Dubai Mall, Dubai Fountain, Burj Khalifa, Dubai Opera, and a lot more exciting places are in Downtown Dubai making it a busy hub. Your guests will have restaurants, cafes, and more surrounding them with known landmarks. It’s the place to be! This man-made archipelago resembles a palm tree, and it is a popular tourist spot in the UAE. With Aquaventure Waterpark, Dolphin Bay, See Lion Point, high-end restaurants, beach clubs with spas and infinity pools, and more, no one will want to say “No” to staying here! This is a place that is lined with restaurants and cafes. It also offers an amazing night life for those who enjoy unwinding at clubs and bars! Dubai Water Canal, an amazing attraction, is also situated there. What’s not to love? Say goodbye to worrying about checkins and checkouts of your guests or whether they are having a good time at your apartment or not—we will take care of all these things! We will also ensure that every appliance works perfectly and for the décor to make people feel at home. Property management has never been this easy! From Airbnb to Booking.com to any other platform—we’ll ensure that you’re getting bookings as often as possible! Contact Frank Porter today and find out for yourself that we are indeed your partner in property management! Newer PostTips to get more bookings on Airbnb! Older PostArt Dubai is Here, and You Shouldn’t Miss It!